Every spring, herring make the arduous journey from the Chesapeake Bay, up the Potomac, and into Rock Creek, where they spawn upstream. And every spring, you can see the fish as they swim past Peirce Mill. 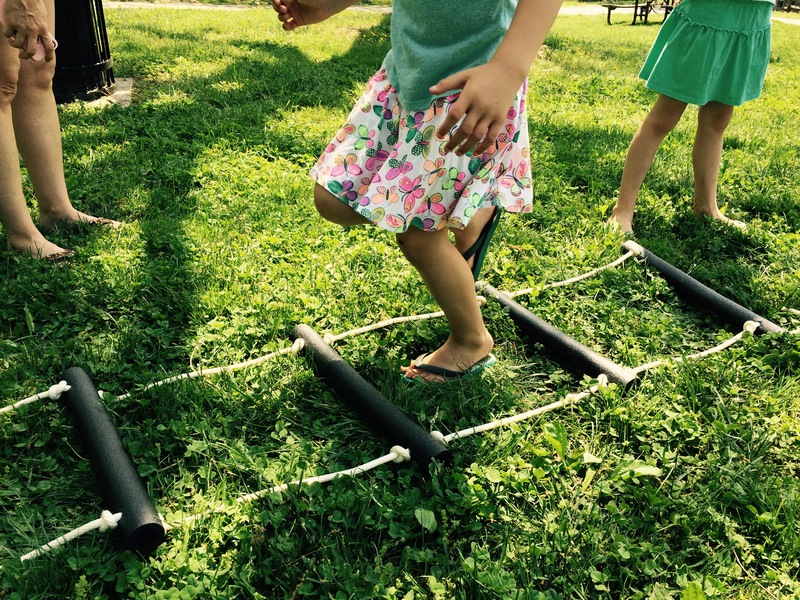 Children are invited to learn about the annual herring migration by trying our obstacle course. Can you get past trash in the bay, climb over a waterfall, and find your way up Rock Creek?